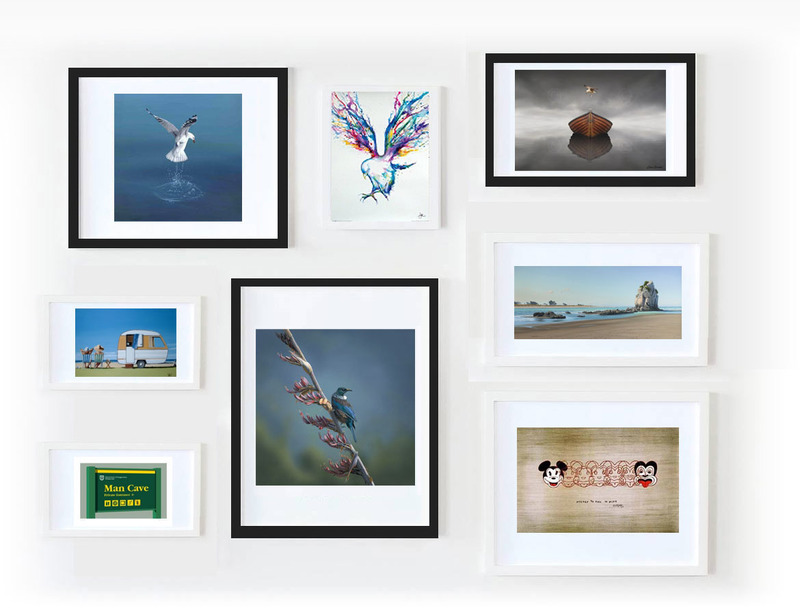 Windsor Gallery carries a wide range of New Zealand and international artists prints and has access to many more if customers would like to order a particular print. If we don’t have the art print you require in stock we will do our best to find it for you. We also have access to hundreds more through our wholesale print suppliers. Please NOTE: These web sites do NOT sell direct to the public.